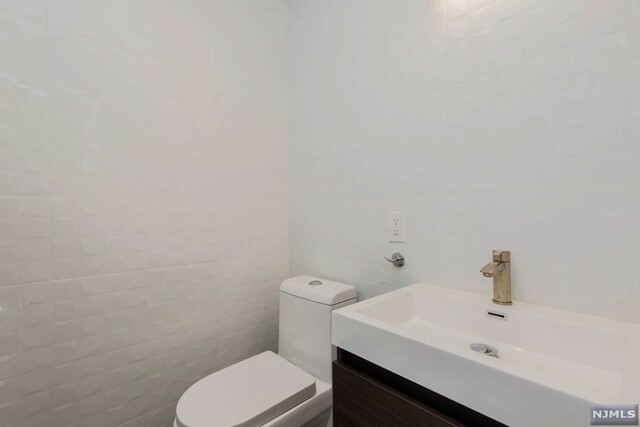 Gut renovated from top to bottom! 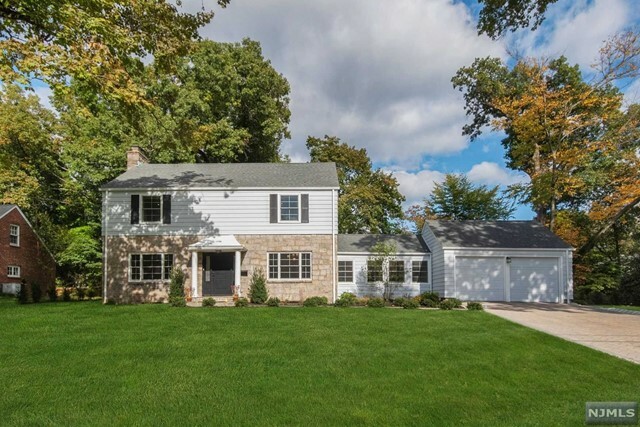 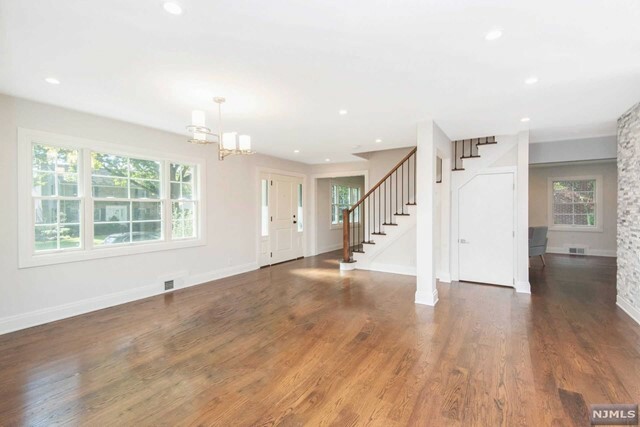 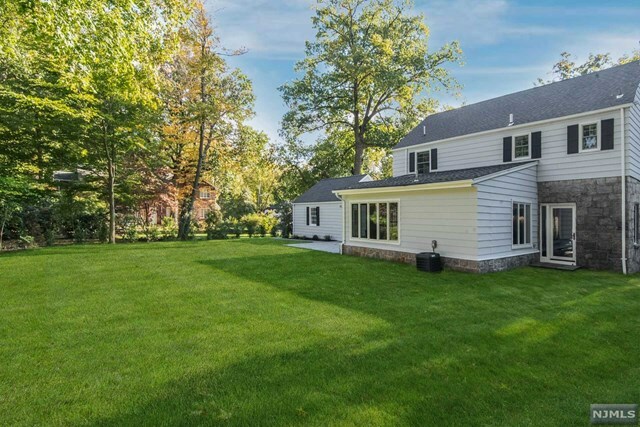 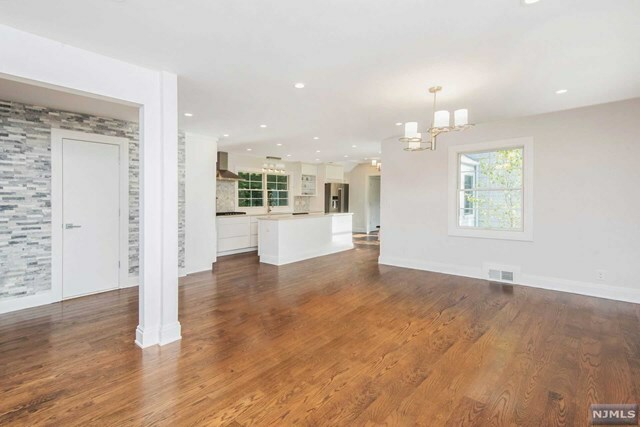 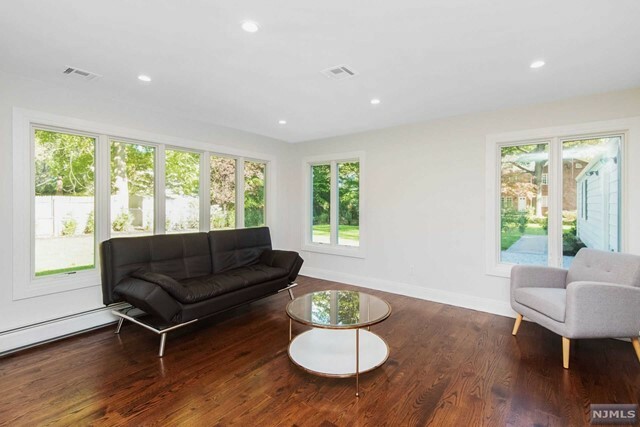 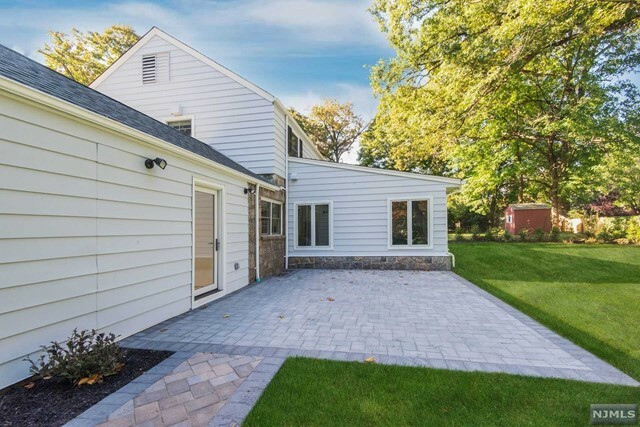 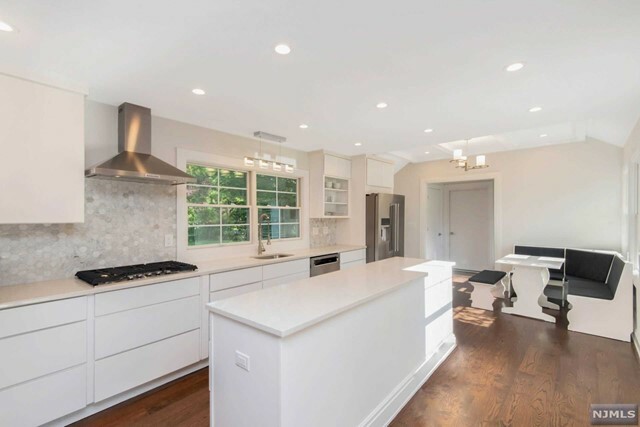 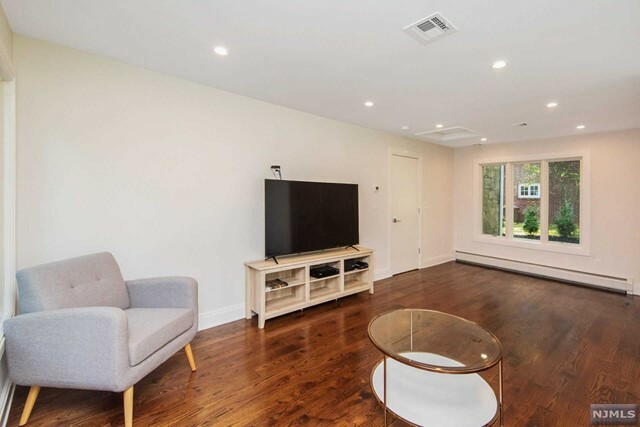 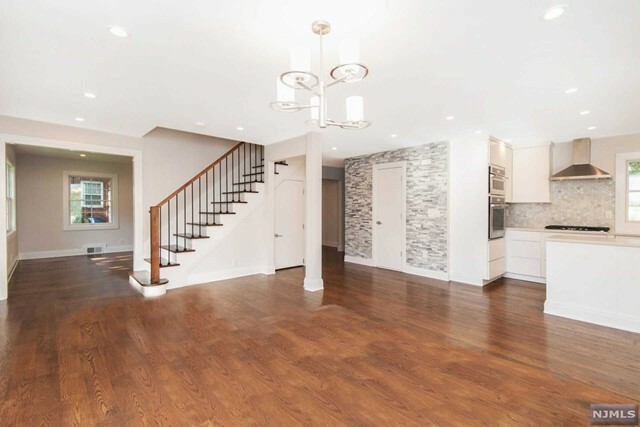 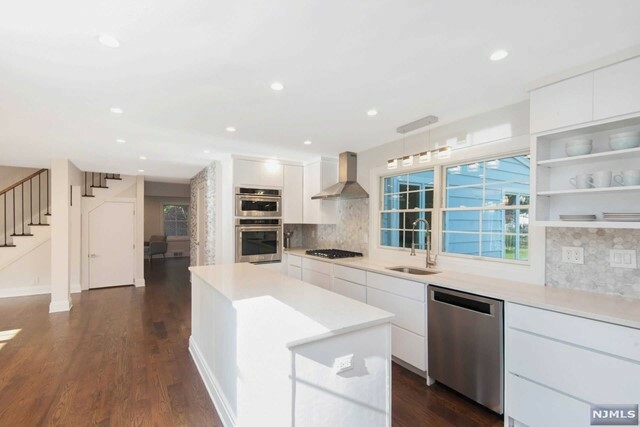 Beautiful, modernized traditional gem in the heart of the prestigious East Hill of Tenafly features an open custom chef’s kitchen complete w/stainless steel appliances, stunning Caesar stone countertops & customized banquette seating. 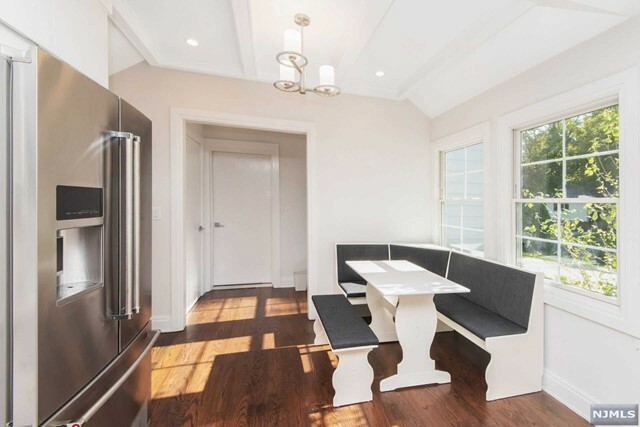 Open sun-filled dining room to host all your friends & family. 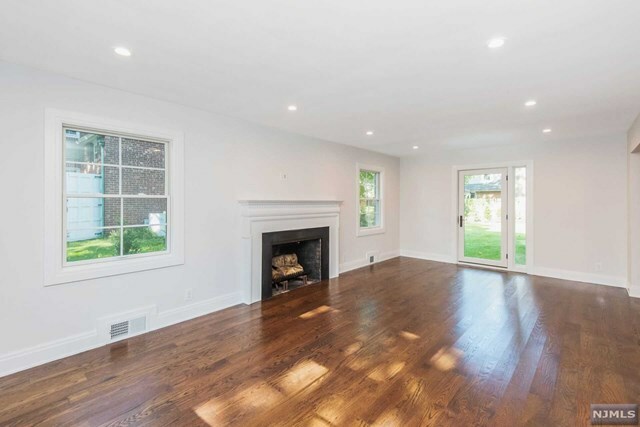 Spacious formal living room with wood burning fireplace w/access to the outdoors, expansive first floor bedroom and full bath overlooking the impeccably landscaped backyard. 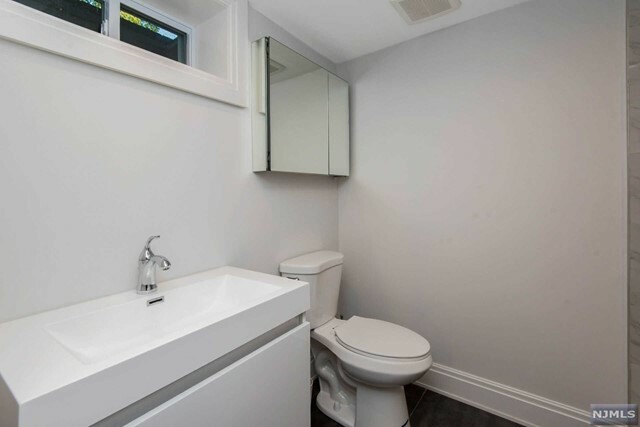 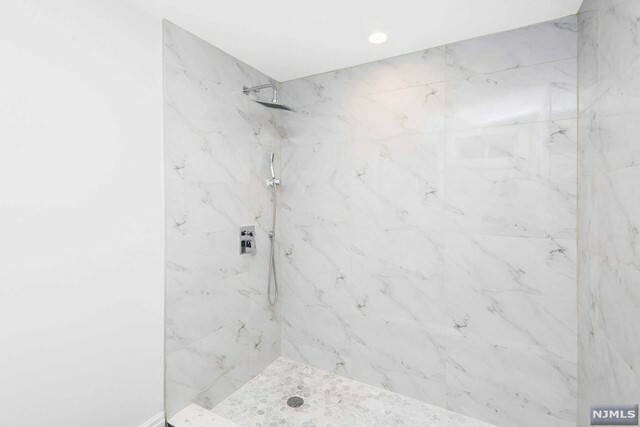 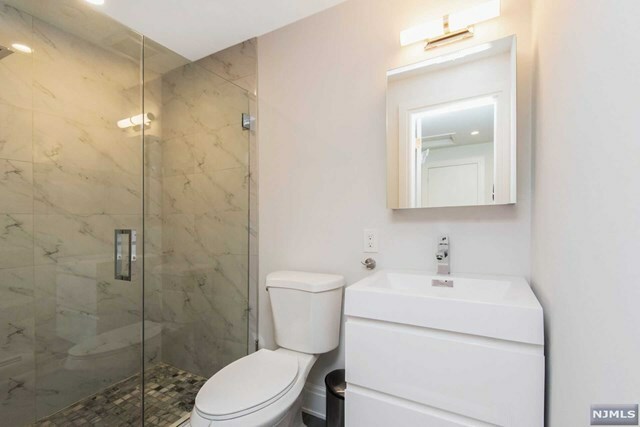 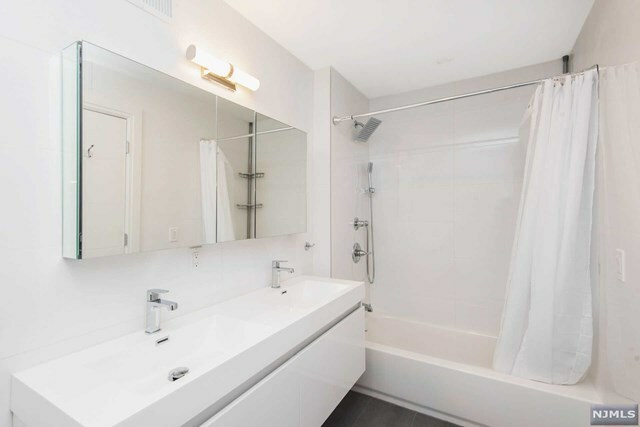 The main floor has an additional modern powder room for convenience. 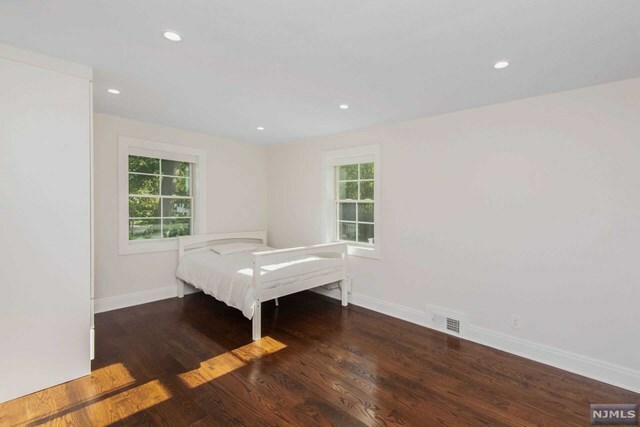 Second floor boasts a spacious master bedroom w/en-suite and 2 additional sun filled bedrooms & large full bath w/double vanities. 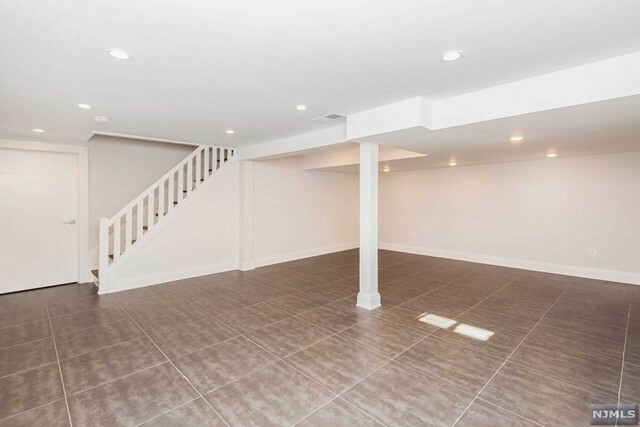 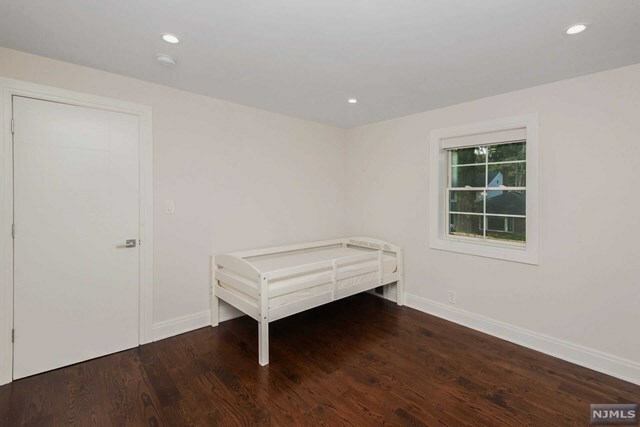 Finished basement w/ full bath & open bonus space. 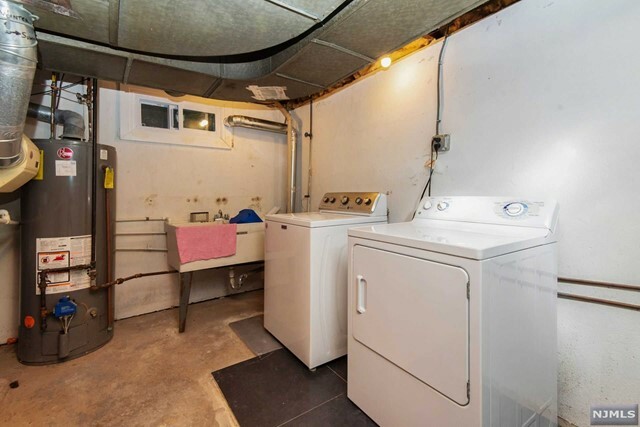 2 car garage w/ new mudroom. 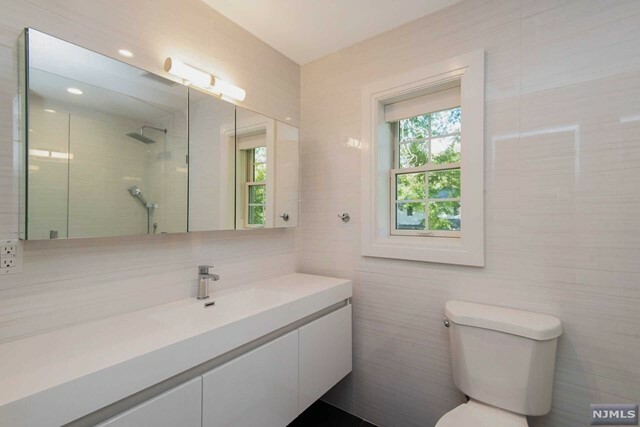 All new custom closets throughout, hardware, solid doors, windows, plumbing and electric. 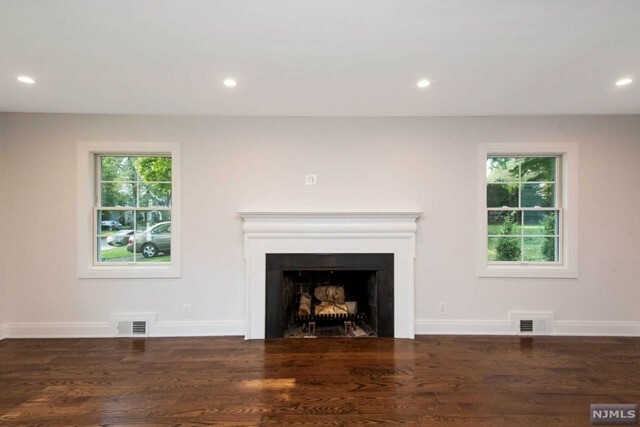 Steps from David Johnson Park, Blue Ribbon School, Transpo to NYC, houses of worship and downtown Tenafly.